Get 48 hour access to our hop on hop off service with this exciting package. As well as this you will get to experience our best selling and longest running, Prague Castle Tour. 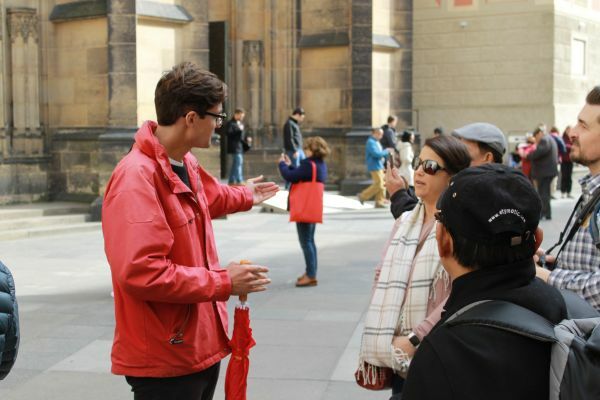 Expertly guided around Prague's number one tourist landmark. And if that's not enough then scare yourself silly with a visit to Prague Fear House and experience their latest 'Prague Legends' tour. A terrifying underground, live action catacomb tour awaits you. Prague Castle holds the record of the World's Biggest Medieval castle but along side it it deserves many praises for its beauty. A complex of buildings, gardens, churches, palaces, libraries and breathtaking views. Let our most experienced guides walk you through the castle grounds, enter the Cathedral and take you camera with you for some beautiful sites. A castle that took 900 years of construction to reach the beauty we see today. The castle provided fuel for Kings and Queens ambitions to leave behind something greater than their predecessor and as a result of that royal inner competition you may visit one of Euope's masterpieces. The best of all architecture through the ages, from Romanesque, Gothic, Baroque come alive from the tasteful surroundings. We offer a 90 minute guided stroll through pure beauty, picked up and brought back to the comfort of our buses or if you can not get enough of it and want to explore more feel free to stay longer and indulge in it's classical beauty and ponder the tales of royal families, saints and warriors. Perhaps you have heard of them? A tale from your Grandparents, read to you before bedtime but it definitely didn’t help you sleep. Maybe you have even seen them in picture books, in movies or fairy tales. And if you haven’t, then you will learn about them with Fear House: Prague Legends. These are the things that go bump in the night, the ghost and ghouls that haunt your dreams and play with your mind. 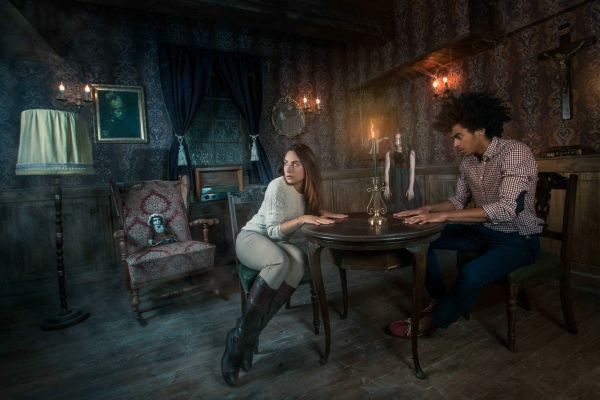 With this attraction at Prague Fear House, you have a unique opportunity to experience those Prague legends face to face, if you dare! Prague Legends is a unique concept in the centre of Prague where you will not only hear about these monsters but interact with them in a live action environment. Come and experience them in the ancient catacombs, with live actors to perpetuate those tales and myths that made your skin crawl as a child. Available: Every hour on the hour between 15pm to 22pm. Closed: Monday. 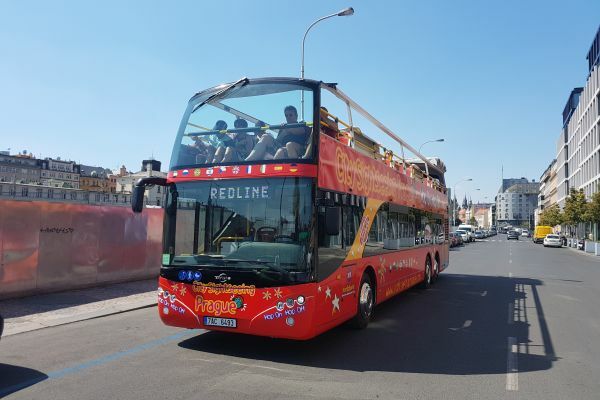 Confirmation: Email us at city sightseeing or speak to a representative when you are in the city. Duration: Average 20 – 30 min. Complimentary: 1 Free welcome drink. Alcoholic or Non-Alcoholic. How many people per tour? 1- 8 people max.